Pilot Outfitters began serving the Santa Monica Airport community in 2005 and after a brief closure, officially relaunched under new management in 2014. We proudly show our support for the local Santa Monica Airport community including aviation, the Santa Monica Airport Dog Park, the Santa Monica College Bundy Campus Students, the local businesses, artists and residents. We believe in giving back to the community! We give ongoing support to many nonprofit organizations including the Los Angeles 99s, Santa Monica Airport Association (SMAA), Angel Flight West, the Santa Monica Police Activities League (PAL), the Santa Monica History Museum, and Wings of Rescue. Proceeds from the sales of Wings of Rescue merchandise at Pilot Outfitters go directly back to benefit their mission of providing needed air transport for their animal rescue partners and the thousands of animals they save each year from high kill shelters in California. We are also members of AOPA, the NBAA, the Santa Monica Chamber of Commerce and Buy Local Santa Monica. We welcome your feedback. 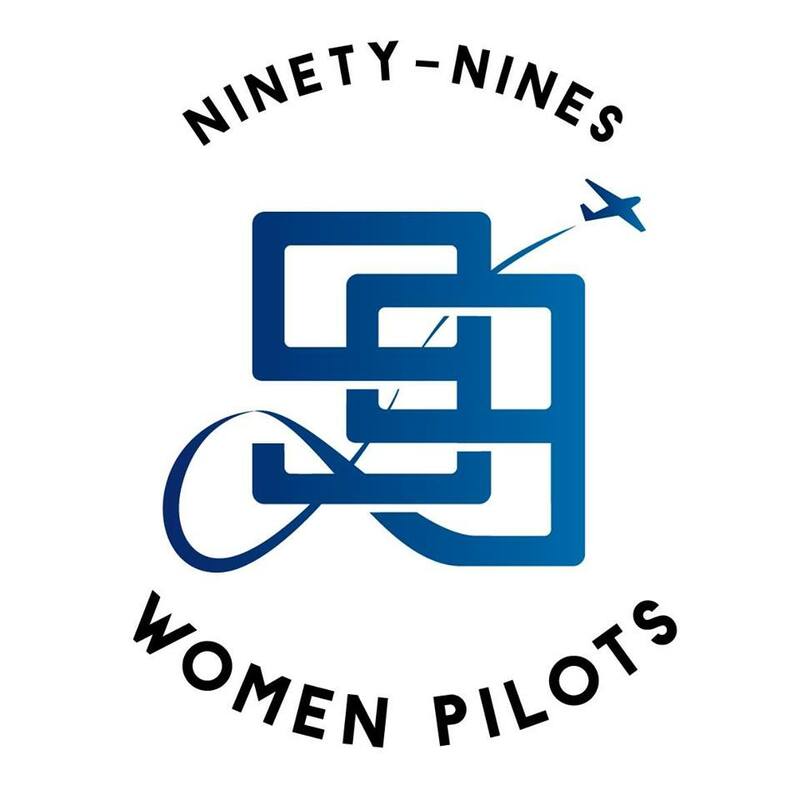 Please let us know how we can help you by emailing us at info@pilotoutfitters.com or by calling us at (310) 398-5373. Keep checking back with us for additional relevant information and new products online.